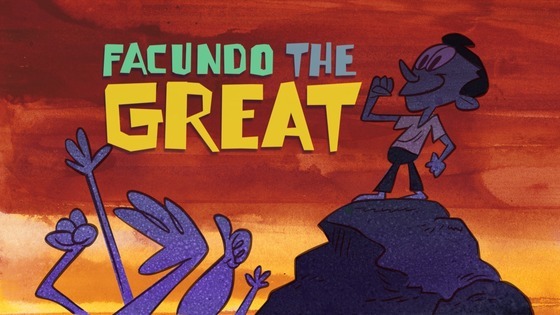 For Hispanic Heritage Month, StoryCorps Introduces The Story Of 'Facundo The Great' - Fueled by chile, frijoles & tortillas. He is pretty great. Facundo the Great! I really enjoyed this animated short by StoryCorps. It’s called Facundo the Great, and was recently released in celebration of National Hispanic Heritage Month. If you’ve ever had your name mispronounced, changed all together, or still have people who cannot even begin to pronounce your name, you’ll understand why. 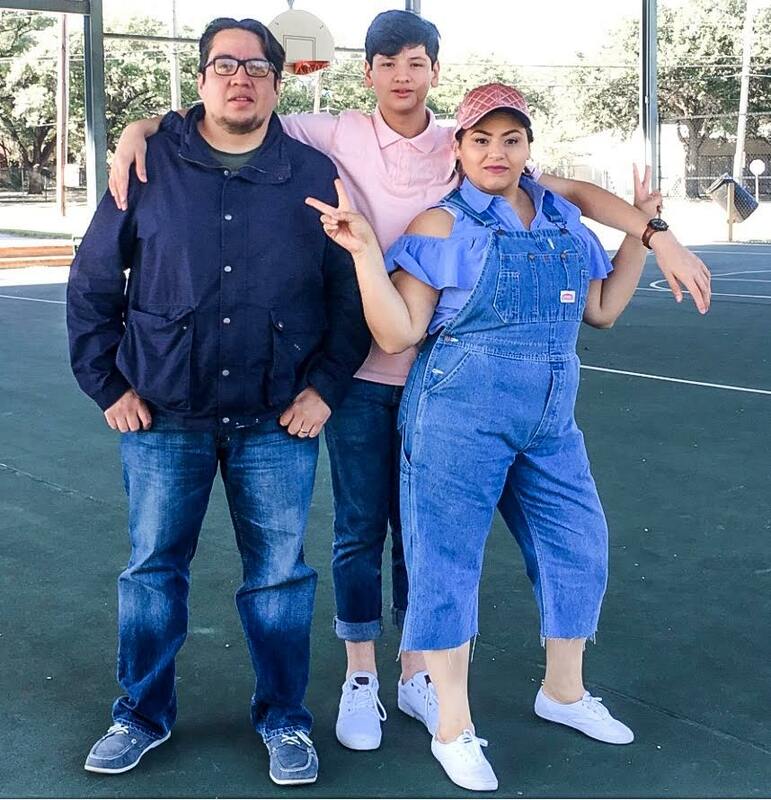 The short tells the story of Ramon “Chunky” Sanchez, better known at school as “Raymond,” and his friend Facundo, who quite literally stumped school administrators when they could not come up a proper translation for his name. Personally, I’ve always hated it when people try to call me John instead of Juan. Not the same thing, folks. Not the same thing at all, LOL. StoryCorps is a national project to instruct and inspire people to record each others’ stories in sound. You can find out more about the organization here. Is Samy on ‘Mira Quién Baila’ a Sign of the Times? For me it’s being called Sandy. Very cute video. Hey, my full name is San Juan so you can just imagine how hard my teachers always had it growing up trying to pronounce my name.